Prices in Toronto’s housing market have risen sharply over the last year, with re-sale prices up twenty percent. 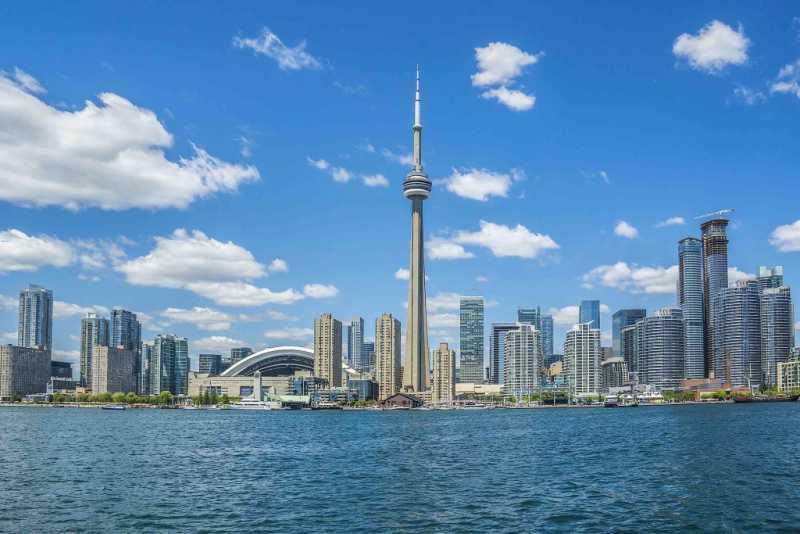 Meanwhile, the average price tag for a new single-family home in the Toronto metro area is now more than $1 million, and housing accounted for one-fifth of the growth in Ontario’s GDP in 2015. Whether this signals strength on the basis of strong fundamentals or the building of a bubble is now a matter of debate. Vancouver’s housing market cooled after British Columbia’s government levied a fifteen percent tax on foreign housing purchases in Vancouver and Ottawa tightened mortgage lending requirements. Some think that similar measures may be best for Toronto, with the hottest market since the 1980s.